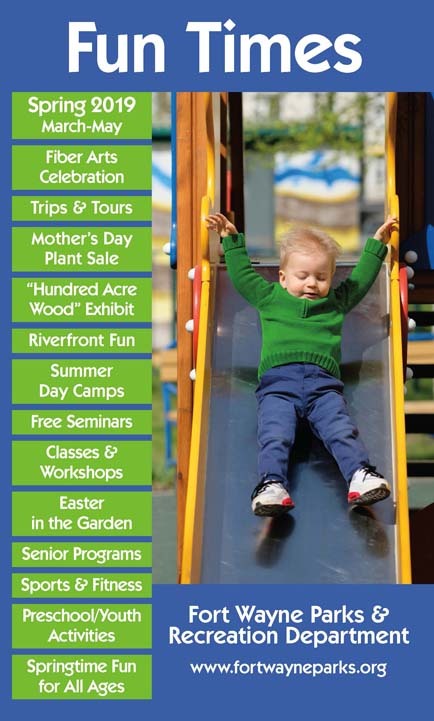 Lafayette Place Improvement Association, Inc.. was active in the 60’s and 70’s to provide a better and safer environment for the Lafayette (Esplanade) Park goers. 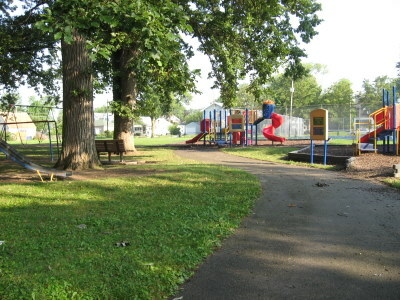 The park is and was actively used for its sporting facilities and is still a popular spot for young kids of the surrounding neighborhoods as well as those outside the area. The shelter at Lafayette Park is available on a first come/first served basis. 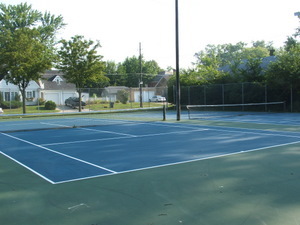 The park features two tennis courts that visitors can enjoy. 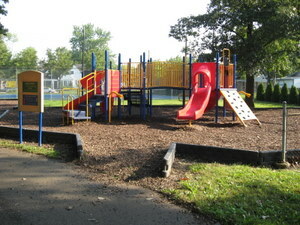 There are two playground sets as well as a swing set for children to utilize.